This site is all about my hobby. 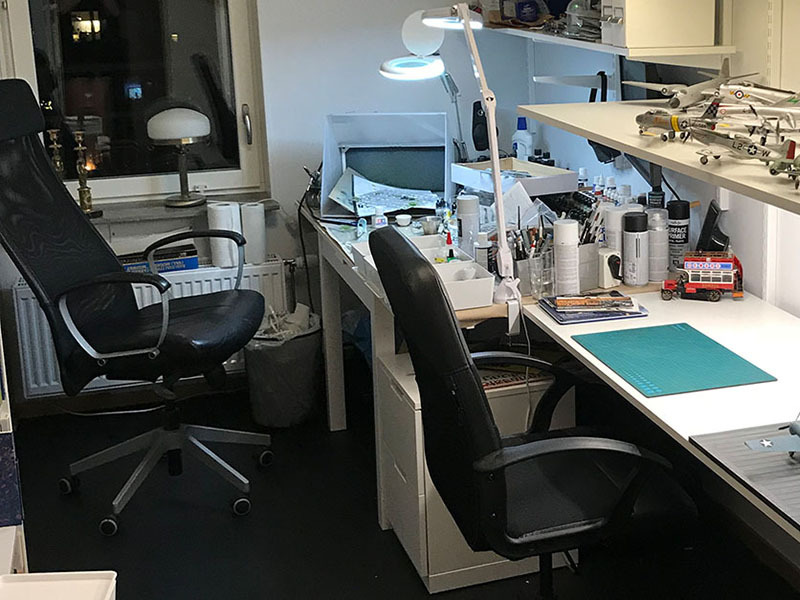 Building plastic models, predominantly aeroplanes in scale 1:48. 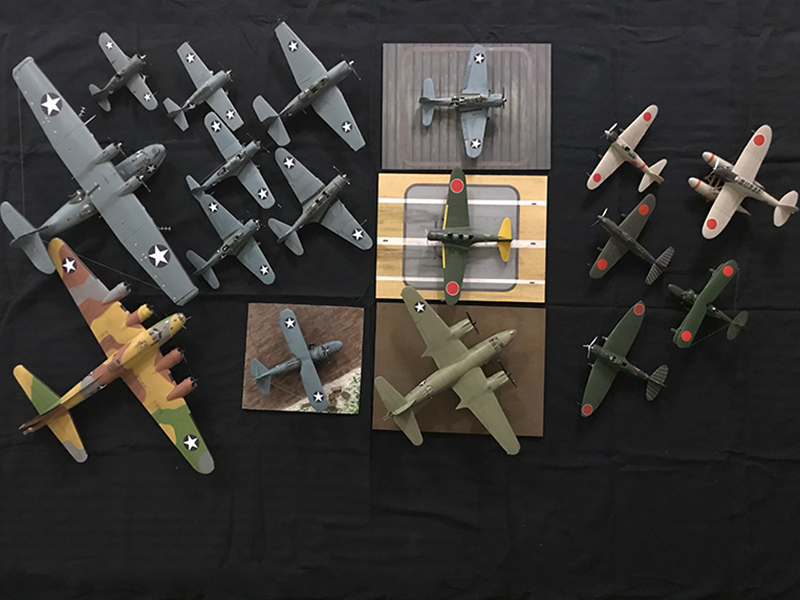 I share kit reviews, detail pictures of real planes, tips & tricks etc. I continuously write new reviews of the kits I build. Hopefully informative to if you're thinking about buying a kit. 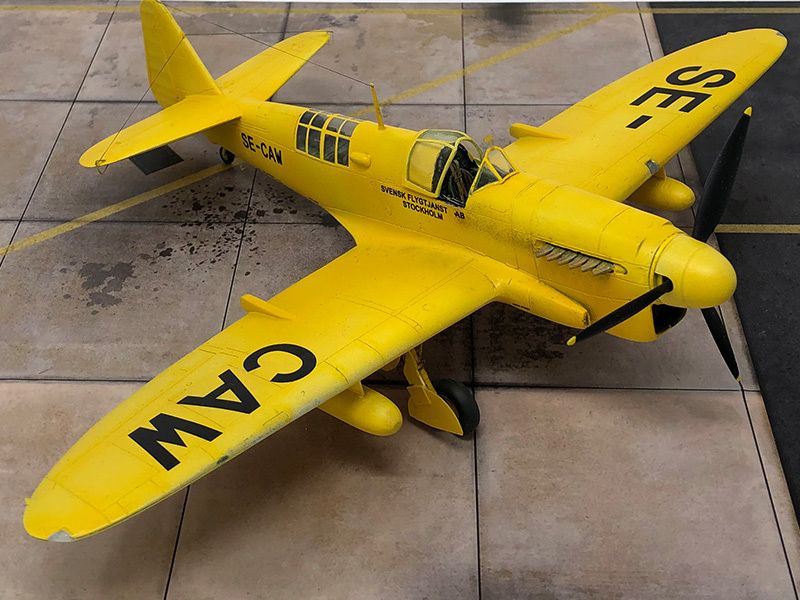 The latest review is of the Fairey Firefly TT.1 by AZ Models. Sometime I build several kits connected to a historical event. My latest history project is The Battle of Midway - 75 years. Reading with pictures of the models as well. I know the importance of good pictures of the original when building kits. I photograph these as often as I can. 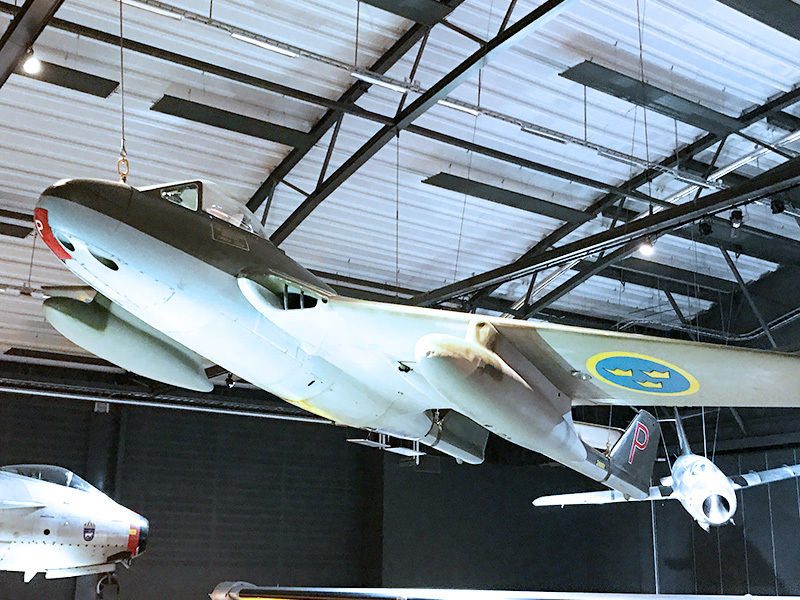 Latest added is pictures of six different de Havilland Vampires. Building models is a constant learning. Here I try to share some of what I've learned along the way. I try to cover the most important aspects in an easy way. It's not in depth but I like to think it's useful. Here are the latest thought about modelling and my works in progress. For a complete list please visit my blog page.